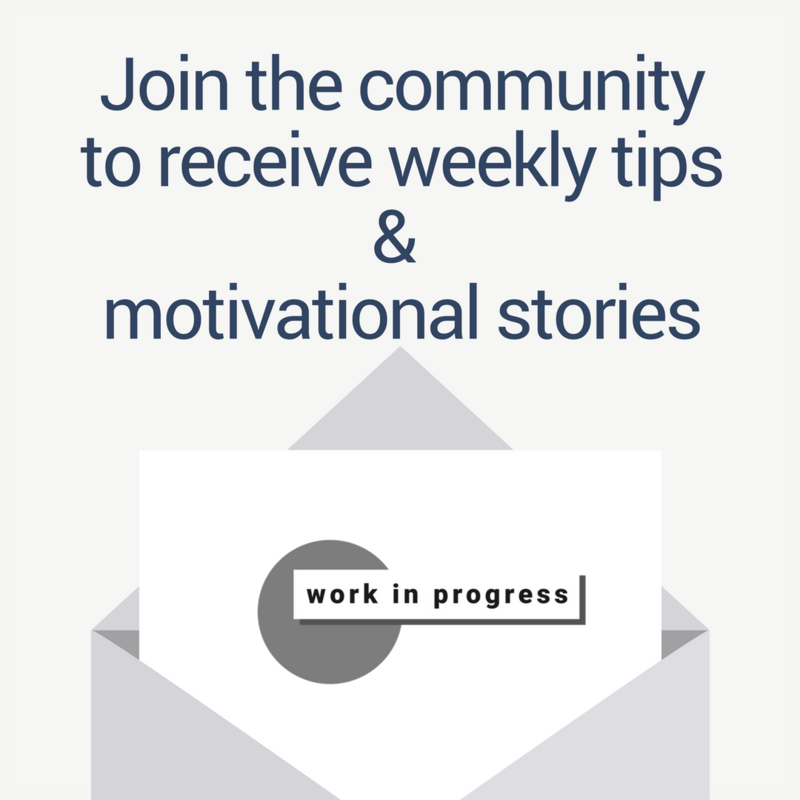 Work in Progress is a hub where you can seek advice and connect with peers, coaches or mentors. Whether you want to change career, overcome a roadblock in your life or are looking to get more out of your relationships we'll help you to build confidence in the path you've chosen. The goal is to connect people like you with coaches or mentors who can help you achieve more fulfilment and purpose in your life. We aim to provide actionable guidance from experts with diverse backgrounds. ​There are so many other WIPs out there looking for change or something more out of their lives. ​Hey Diane! What was your first ‘adult’ job? I did a management training scheme at Selfridges & Co, a huge department store in the UK. My first posting was the Lingerie department at 22, all the staff were at least 20 years older than me and I had to learn how to lead while still being the youngest person in the room. I still call on my experience from back then, like when to speak up but also when to shut up! When did you feel most uncertain in your career path? When I joined General Assembly in Hong Kong. I knew nothing about tech or startups, but I really believed... and still believe in the importance of future-proofing your career with digital skills. Once I got comfortable with being uncomfortable in such a fast-paced startup I knew that I was on the right track to continue to help people find their purpose and take their next steps. Everyone I have ever met! Seriously, every person I have interacted with in life, love or business has impacted who I am today, positively or negatively. For me, that's what being a WIP all about. It's more than just a journey I am going on, it's also who I go on that journey with. ​Diane has diverse background working with people, having worked in luxury fashion retail management in the UK for eight years and then three years at the UK Government Home Office overseas. She joined General Assembly Hong Kong as the founding Admissions Manager in 2013. Since then, Diane worked with WHub, the Hong Kong startup ecosystem builder to help large organisations with innovation and digital transformation.